SUMMIT, Ill. (WGN) -- Two suburban high school coaches are no longer employed and are accused of getting drunk and belligerent at a bar. Argo High School has fired its varsity wrestling coach and the assistant coach has resigned after what some are calling "a lapse in judgment" at an off-campus event. School officials are quick to point out that no students are, or were ever, in any danger. A concerned parent tells WGN that several weeks ago, head coach 37-year-old Darren Linton and assistant coach Mike Pelkowski were attending a wrestling meeting out-of-state, when both allegedly drank too much at a hotel bar and became belligerent to others, causing a scene and a disturbance. Earlier this week Argo Community High School District 217 took action at their monthly board meeting and made the decision to terminate Linton. Linton was a standout athlete in the 90's at Argo High School. According to his high school yearbook he played football and wrestled all four years and was a member of the National Honor Society. Next to his senior picture, Linton said he wanted to go to college and pursue an athletic career. He went on to be a standout wrestler at Augustana and returned to his alma mater to teach science and coach wrestling. 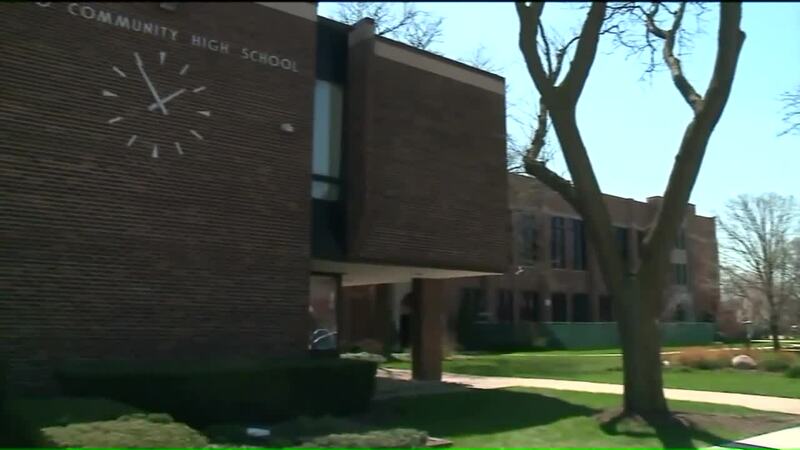 While District 217 Superintendent Kevin O' Mara says he cannot comment on ongoing personnel matters, he says that no students were ever in danger and while the two coaches might have used "poor judgment" during this off-campus incident, the district has made the decision in the best interest of the students and their welfare. Some student wrestlers say both were good coaches and always respectful to the team.